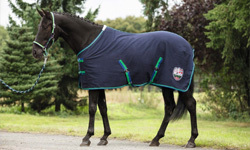 Horse turnout rugs on offer from Fast Tack Direct with Free Post UK; Browse our product categories which are split into easy to use sections; We have lightweight Turnout rugs with or without added Combo Neck Cover. Also on offer our our Medium and Heavyweight Turnout rugs. Not forgetting our famous value range where we aim to supply value range Turnout Rugs at cheap prices without any compromise on quality ( this range is actually made in the same factory as many other expensive `name brands` ) . 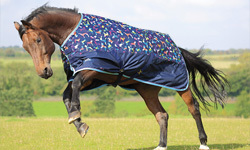 We are also direct supplies for the much loved Shires range Turnout rugs. 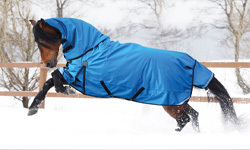 We always have Horse Turnout rugs clearance prices. Affordability for everyone is our aim !